The time, patience and precision it took to make this astounds me. Watching it go from 1 to 3.2 million dots is quite entertaining. Grooveshark– This is probably one of the more popular options out there. It has a friendly user interface that is comparable to iTunes and has most of your mainstream music. 8Tracks– This is more for finding playlists than actual songs. You can search on everything from mood to time period to find a mix someone compiled. Good option if you don’t want to devote that much energy in select individual songs. Last.FM– Another popular option here with an iPhone app even available for it. I am a fan because sometimes I just want to listen to music I know and other times I feel like finding new stuff based off of my interests. This integrates both worlds really well and am pleased with the suggestions I have received. Myspace– No longer competing with facebook this website is good if you want to search by a specific band/artist. Good options for both popular bands and small local venues. Thissongissick– Minus the radio and a good amount of energy, it is not easy to find new, good music daily. This website/blog focuses on banger, house, rap and other similar types of music suggestions. This is personally a good fit for me and my friends because of all the suggestions in our favorite genres. if you do not enjoy this kind of music this will not be your site. 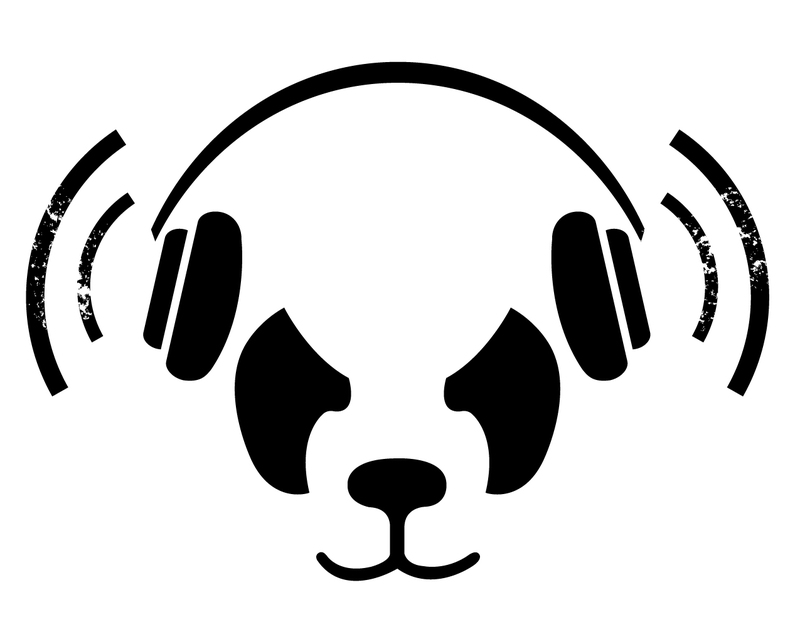 The White Panda– Mash! If you have the attention span of a small goldfish, this group’s website has 50+ mashes you can press play on to keep your ADHD brain entertained for days. Sometimes the mash-ups are just what you need and this group provides a large number of them for free with one click of the button. Stumble Audio– This is a new favorite of mine. Unless you are living under a rock, you have realized EVERYTHING online is going social. This website does the same for your music and provides many options. Find what you like and share away. Songza– The best way I can explain this website is Pandora + Facebook. You type in a song or artist and it creates a playlist for you to share with the world. There are other stations already created and you can search or suggest friends stations as well. Musicovery– Feeling tired, energetic, calm or energetic? no matter your mood combination you can select your preference based off of this mood matrix and the website will suggest music for you. There are other options online similar to this website that have 100s of emotions and moods to chose from. In my experience this only make it less enjoyable and more time consuming. Fizy– This is more of the jukebox version of grooveshark. Just straight music to play; simple and straight forward. This website is another simplistic format that allows you to search for both music and music videos. Drumbot: If you are looking for a little more serious musical creation Drumbot allows you to create drumbeats (the name pretty much says it all). It is straight forward and for people with more of a musical background but can be utilized by anyone. I know there are TONS of these online and plan to update this list as I come across more in the future. Unfortunately, most are either not entertaining or don’t really provide any value, but keep posted here for the few awesome ones to be posted in the future. Here is the sad truth: MTV no longer plays music videos and there really aren’t too many options out there. No iTunes, no problem. Next time your computer fails you and you lose it all, your music is one thing you will no longer have to worry about. MP3Tunes is a website that allows you to store (and play) all of your songs remotely. So next time you are at a friends house and want to show them that new song or listen to music at work without downloading iTunes, just upload your music to MP3Tunes and you will have access to it anywhere there is an internet signal. You can also dowload the song or send it to any mobile number. It is also worth noting that for all of your other online storage needs, I wrote about a website a couple of months ago called Dropbox that allows you to store 2 GB free online for everything else. If you missed the Fashion Show preview this last week, here is the picture slideshow recapping all the gorgeous lingerie models that walked the stage. Good lyrics with a calming beat that makes this one of my new favorite songs. Haven’t always been the biggest fan of Michael’s later work but the beat in this song, Breaking News, is pretty catchy and it has been a little over a year since his death so here it goes.